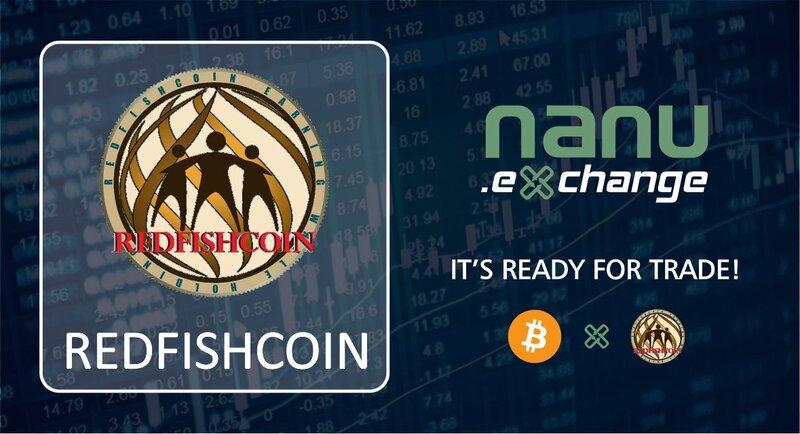 REDFISHCOIN on Nanu Exchange, Ready to Trade! Buy amd hold to Earn Monthly shares! Since 2017 and continue in service! 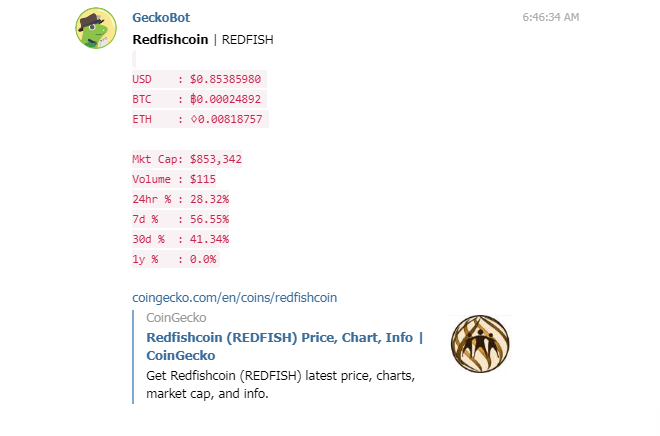 Buy RedfishCoin Now while it is cheap! Now recovering to $0.24 each! Hold now before it will spike higher! A good move of its value moving up! a good chance to buy Now while it is cheap! Lets see, $0.30 is near enough! 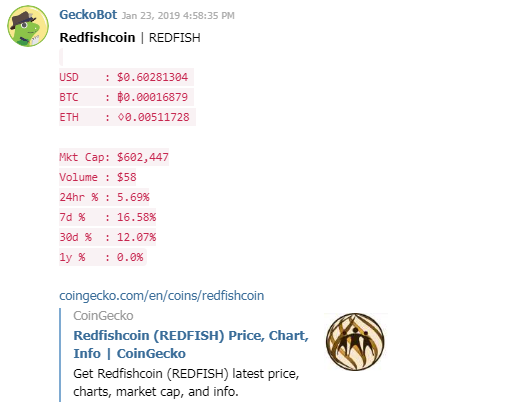 Buy Redfish now! Hold now and Earn Monthly Shares! A verified Waves Assets of Steemit Redfish Community giving Monthly Shares since 2017. 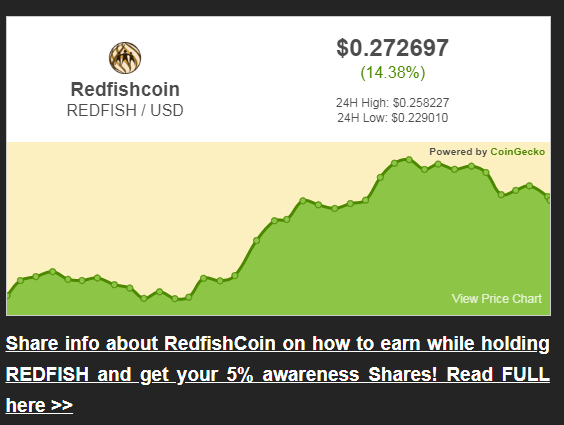 Buy and Hold 50 minimum Redfish to earn Monthly Shares! 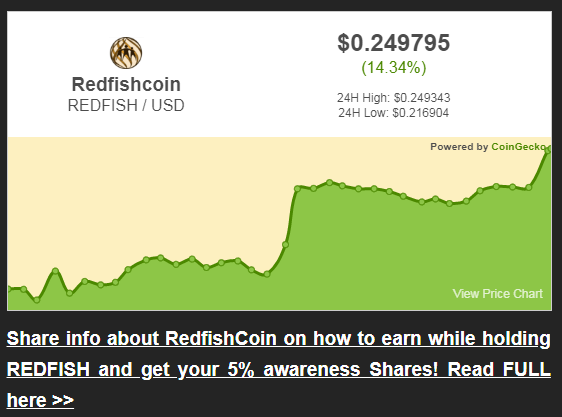 Buy and Hold Minimum of 50 REDFISH to earn 3-10% Monthly Shares! Get your chance to hold them Cheap!